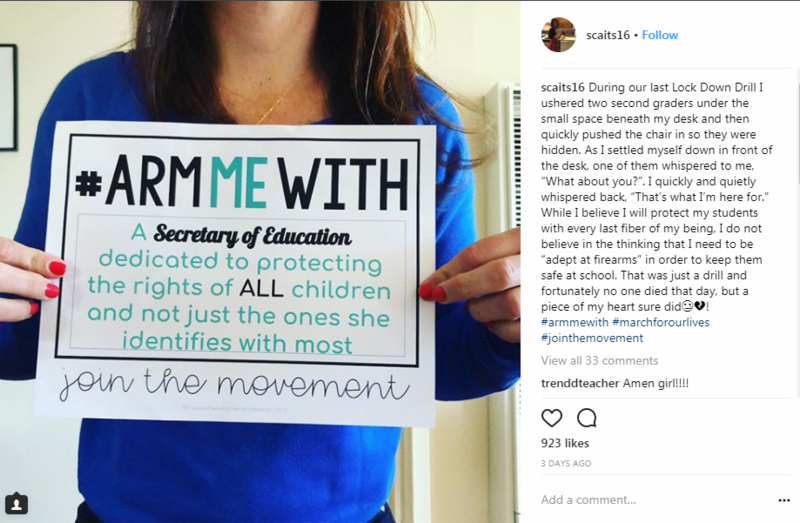 "Armed Educators (and trusted people who work within a school) love our students and will protect them. Very smart people. Must be firearms adept & have annual training. Should get yearly bonus. Shootings will not happen again - a big & very inexpensive deterrent. Up to States." 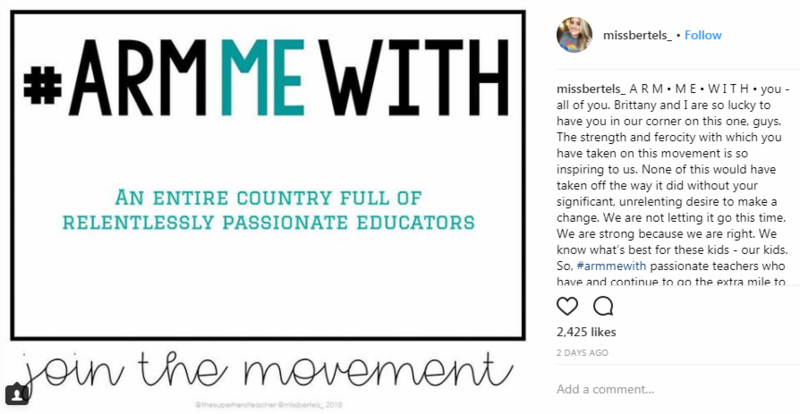 In response to this very straightforward proposal, US teachers followed with a smart reaction on social media. 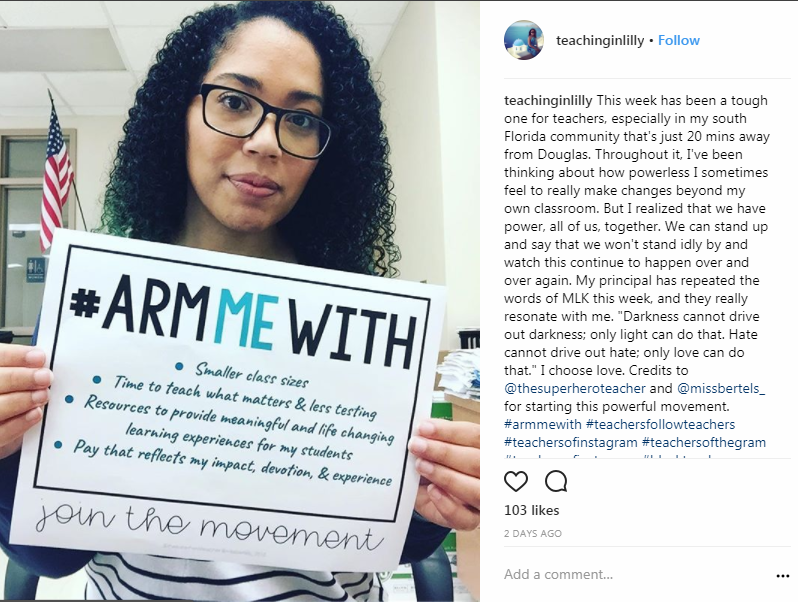 The educators used a hashtag #ArmMeWith to share their “weapon” of choice, but rather in their own purview. By now, 7000+ of educators have taken part in the flash mob. 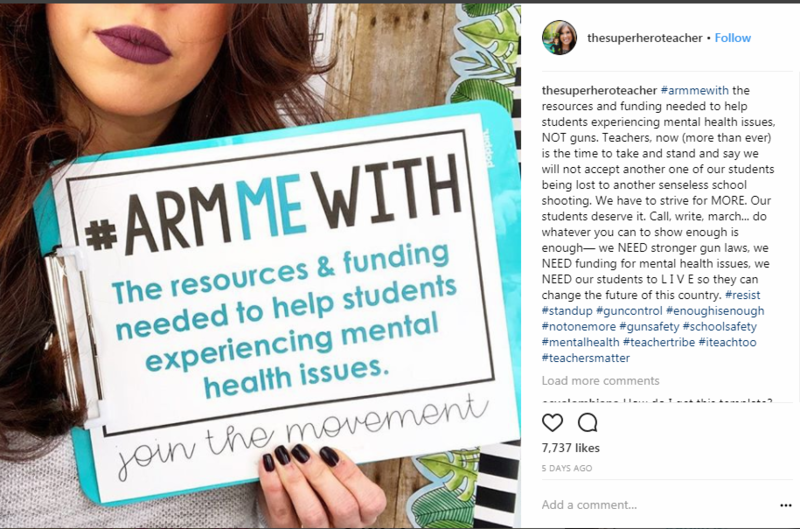 #ArmMeWith the resources & funding needed to help students experiencing mental health issues. Not only women, but also men stepped in expressing what they want instead of learning how to handle arms. And finally, US students also had their say in the movement. 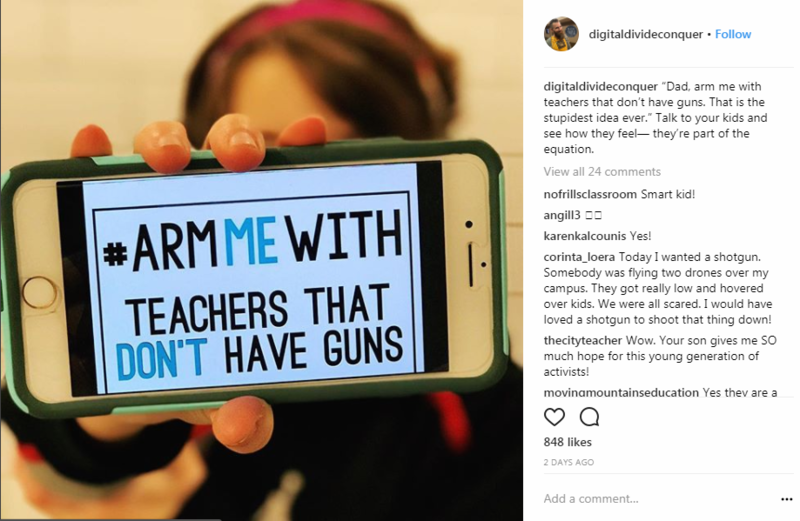 Clearly, they aren’t fond of the idea of having an armed teacher around. 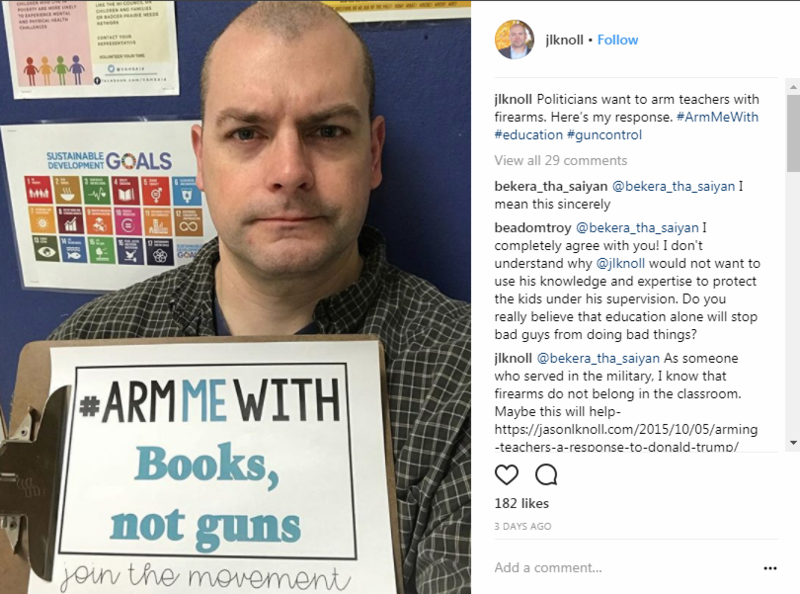 Whether the US teachers and students will be heard or not, expressing their strong disagreement with the President’s view of things is a sign that must not be ignored. We’ll follow the story. Last Chance: How to Apply for Student Loan Forgiveness Before Trump Cancels It For Good? Did You Know: University Vice-Chancellor in UK Earns £800k a Year? Wanna Get a Job? This Is How You MUST Get Rid of Your Old Tweets!